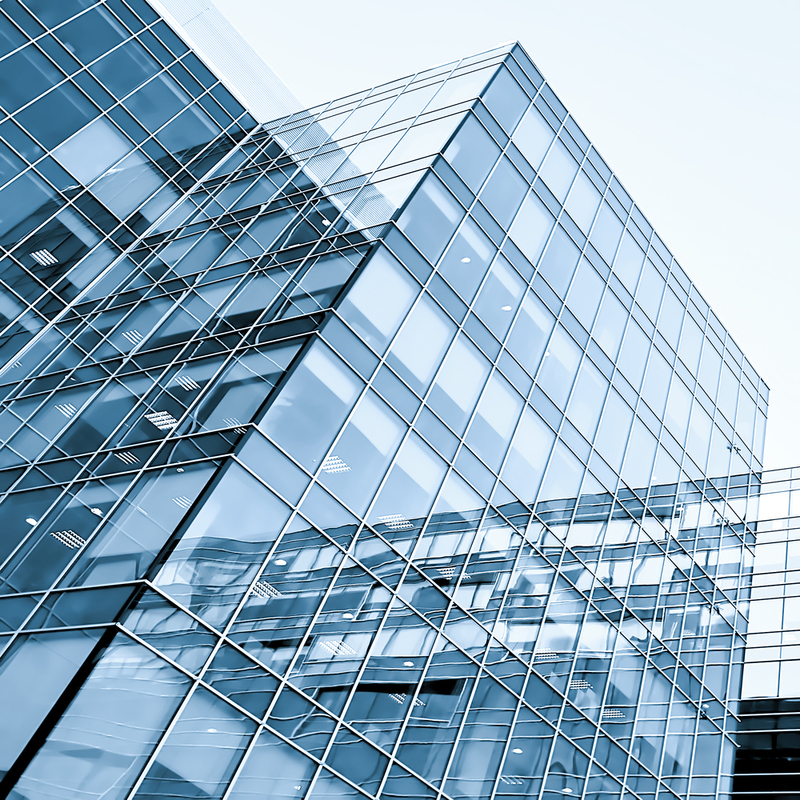 If you’re looking to start a new business venture by investing in commercial real estate, there are many lucrative reasons to do so. However, before you take the plunge, the professionals at Coldwell Banker say it’s important to follow some basic guidelines that will steer you towards success. Serving residents throughout Wisconsin Rapids, WI, the premier real estate brokers offer their top-quality services to home buyers and sellers, as well as those looking to break into real estate investing. Take Your Time: Unlike investing in a residential home, purchasing commercial real estate is a long and involved process. One of the most important to tips to keep in mind: Take your time. This will prevent you from overlooking any important details and help you land the best deal on the property. Build Relationships: When buying commercial properties, it’s crucial to build relationships with private lenders and other investors. This can eventually lead to important partnerships that will help you land properties with higher values. Also, the more connections you have, the more deals you’ll be made aware of. Find the Best Financing Options: Commercial loans can be more difficult to obtain than residential loans, which is why it’s important to explore all your financing options. Look for the best lenders, and go through the process of seeing which loans you qualify for. Whether you’re looking to invest in commercial real estate or planning to buy your first home, you can count on the team at Coldwell Banker to guide you every step of the way. Call (715) 424-4800 to set up a consultation today, or visit their website for more information about their services.